We are proud to present our new Ultrafit lifejackets. 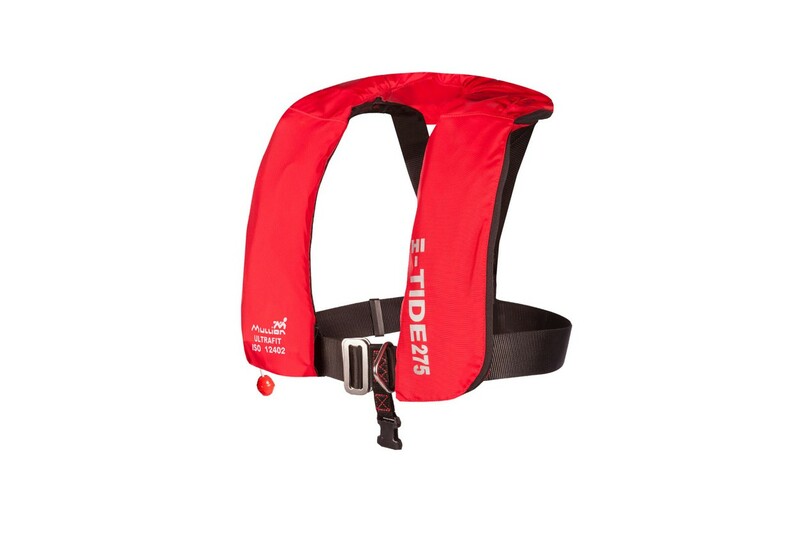 These lifejackets fit you perfectly and can be combined easily with floatation suits of our range and still provide a perfect fit. An automatic inflation lifejacket should always be worn, ideally together with a floatation garment, when working away from the shore. 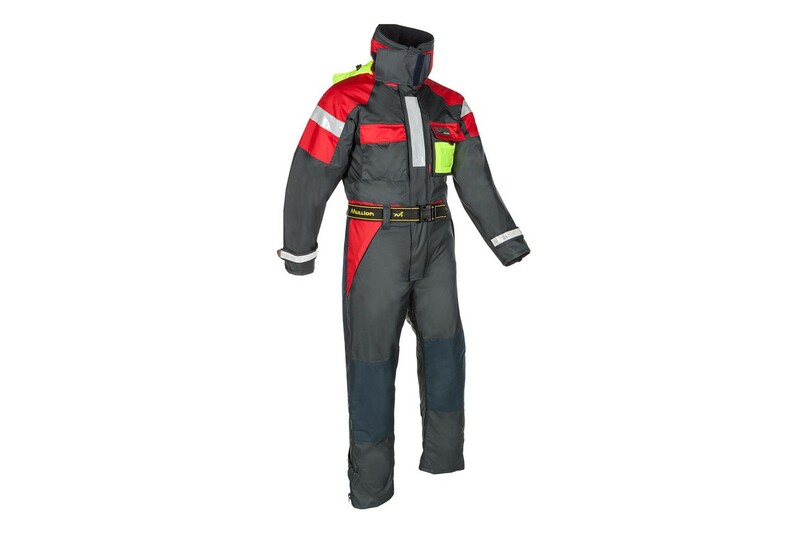 In this newsflash we highlight some of our garments for heavy duty commercial environments both on- and offshore. Both the floatation suits 1MHC and the 1MHN are one-piece suits for constant wear, tested according to ISO 15027: Class D for 2 hours thermal protection in cold water. The 1MHC North Sea regular is available in a red combined with black version and in high-vis yellow combined with black. The 1MHN is an Aquafloat superior model, with extra reinforcement panels added to knees and seat area, a high collar and extra protective chin strap with touch and close fastening. The 1MHN has a high-vis yellow adjustable insulated peaked hood, with built-in chin and face protection stowed in collar and an ID pocket on the chest. A floatation suit works by providing inherent buoyancy foam in its lining which floats a wearer in the water. It also works on the wet-suit principle by allowing a limited amount of water to enter the suit and then by tightening the anti-flushing straps on the arms and legs. The same body of water heats up to the body temperature of the wearer and maintains the core body heat. A floatation suit will not self-right you in the water if you are facedown. It requires “active self-righting” meaning the wearer has to turn him- or herself. If ‘passive self-righting” is required, then the only way this can be achieved is by wearing an automatic inflatable lifejacket in addition. The Ultrafit lifejackets 3MXH regular and 3MXJ wipe clean both ensure on water immersion that they will self-right you if you fall face down and/or unconscious. Additionally, they will support your head and upper torso above the water level to minimize the risk of drowning. 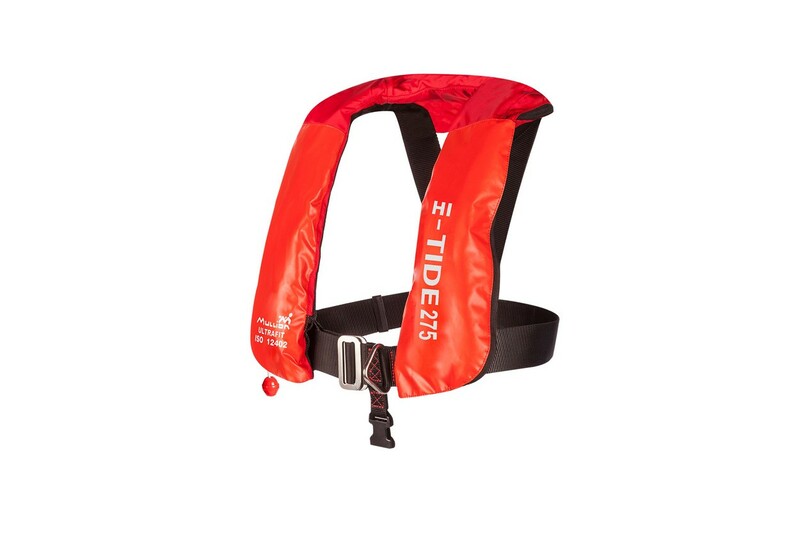 Both the lifejackets 3MXH regular and 3MXJ wipe clean are horseshoe designed single chamber inflatable life jackets with a buoyancy of 294N. They are ideal for general use with foul weather clothing and heavy equipment. Both are compliant to EN ISO 12402-2: 2006 +A1: 2010 + EN ISO 12401: 2009. The 3MXJ wipe clean differs only from the 3MXH regular in the fabric that is used for the cover. Here, and the name of the product says it all, a durable wipe clean PVC reinforcement is applied. Newton buoyancy basically relates to the amount of upward force or uplift provided by a lifejacket (or flotation suit / buoyancy aid) in the water. 1 Newton = approximately 1 tenth of a kilo (100 grams) So a 50 Newton buoyancy aid will give 5 kilos of additional uplift in the water; a 150 Newton lifejacket will give 15 kilos of additional uplift; a 294 Newton lifejacket will give 29.4 kilos additional uplift. Mullion is a brand of Sioen, specialist producer of high quality professional protective clothing for any working environment. We are the European market leader, active in more than 80 countries, employing over 4500 persons world-wide. We have built up a strong reputation in various parts of the protective apparel world. 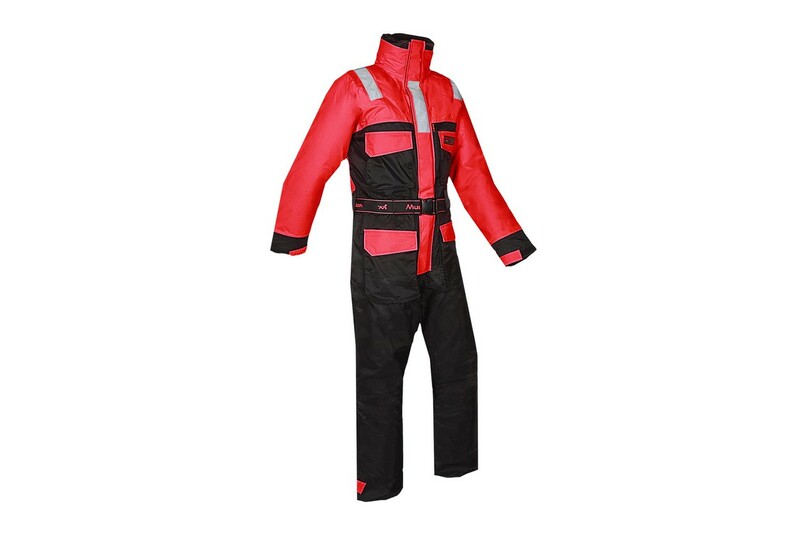 Technicity is our driver resulting in garments for industry, firefighting, rescue services, police, forestry, marine. 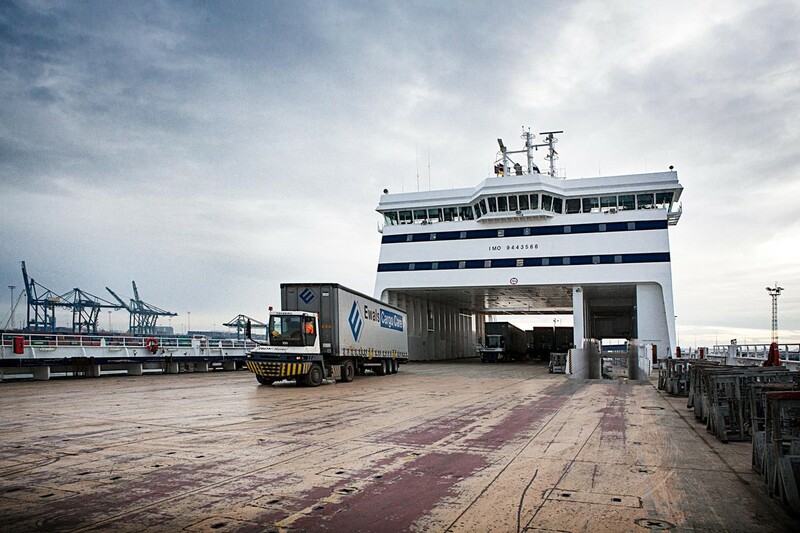 Since the very beginning of in the 1960’s, we have been supplying the maritime world. 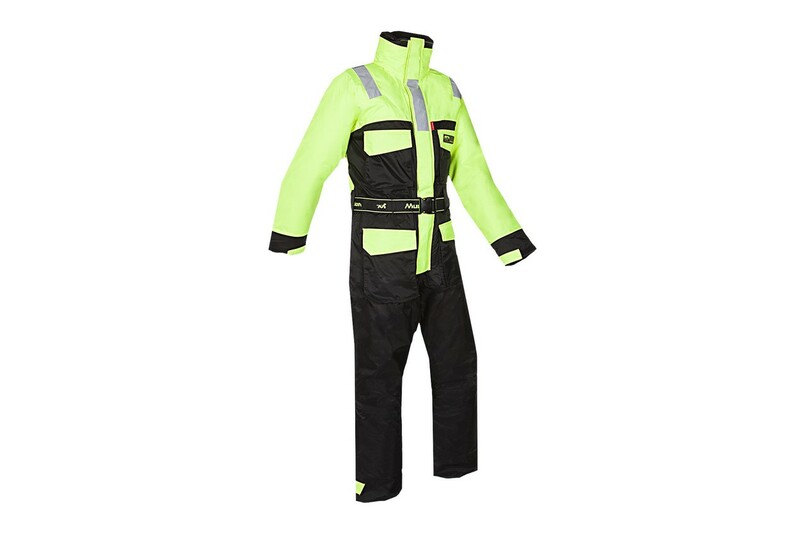 Our protective garments for commercial fishermen, offshore energy, harbours, ports and docks and aquaculture are known for their high quality and extreme durability and for their ingenuity. 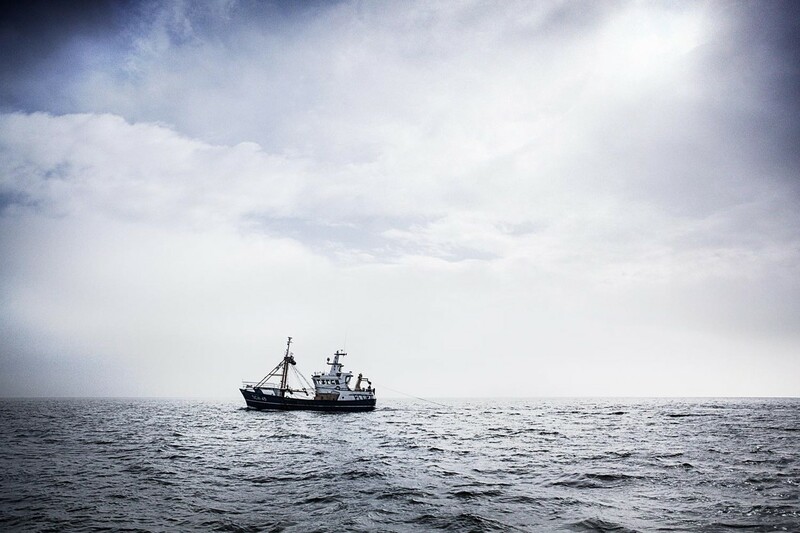 Over the years, we have been specialising in this market and acquired market leaders in sailcloth, drysuits, floatation suits and life jackets. Renown brands such as Dimension Polyant (Thé sailcloth producer), Mullion (Maritime safety suits and life jackets), Ursuit (Safety and Comfort for extreme conditions) and of course Sioen Apparel and Sioen technical textiles, form a solid pillar in the groups’ turnover in the global maritime world.